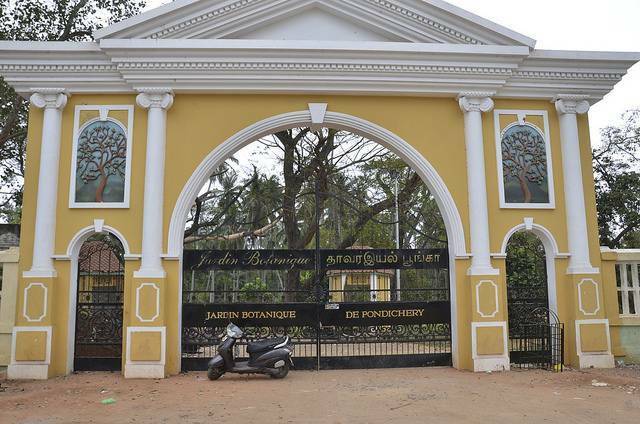 Sprawling over 22 acres area in the center of the city, the Botanical Gardens offer a cool retreat from the oppressing heat and humidity of Pondicherry. These gardens are over 178 years old but not very well maintained. The garden has a Children's train and many fountains apart from many varieties of exotic and rare plants and also houses an aquarium.